Invisalign® has become one of the fastest growing treatments for straighter teeth in the last decade. Because Invisalign® is easy, quick, and more comfortable than metal braces, its popularity is understandable. The transparent, retainer-like aligner trays make it possible to straighten your teeth without drawing attention to it. What’s not to love about that? 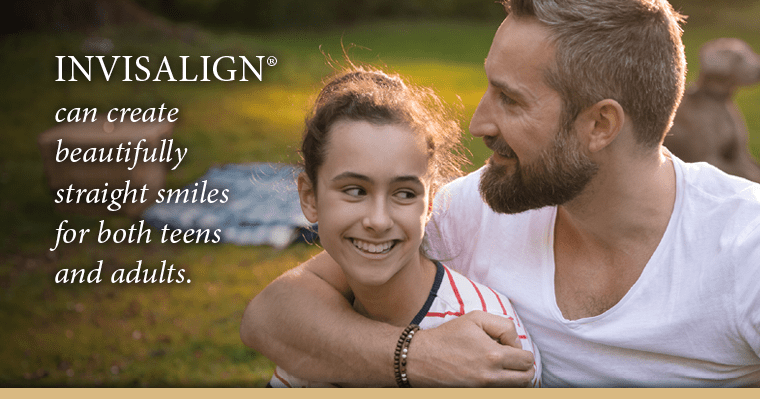 While it would be wonderful to say Invisalign® is the right solution for everyone who wants a beautiful, straight smile, there are some situations where Invisalign® may not be the best option. So, how do you know if Invisalign® is right for you? 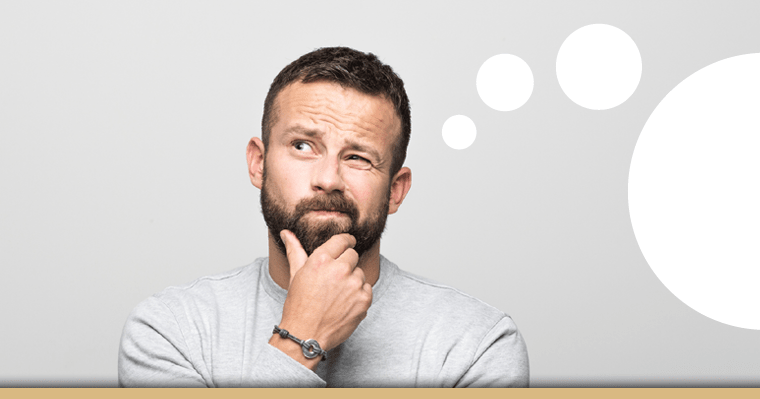 Here are three vital questions you need to answer to find out. 1. What smile changes need to be done? Invisalign® aligners apply gentle force to the teeth to gradually move them into their optimum position. Treatment times vary but, on the average, you will be able to show off your new smile in just 12 months! Invisalign® works for all ages from teenagers to older adults. But, very young teens whose teeth and jaws are still developing would want to hold off on treatment until this growth is completed. Our teenage patients love the fact that the aligner trays are nearly invisible and removable. Your teenager has enough to deal with at school and extracurricular activities. Why draw attention with metal braces? thankfully, your teen can remove the aligners for special events like school pictures, prom night or eat his or her fave foods. Adults also appreciate the discreetness of Invisalign®. Many have held back from orthodontic treatment because they didn’t want to deal with the embarrassment and hassle of metal braces, but Invisalign® has changed all of that! As we mentioned above, the Invisalign® aligners are removable. Because of this, the temptation can be to remove them whenever you want. Effective treatment with Invisalign® requires you wear the aligners for 22 hours a day, only removing it to eat, brush your teeth, or for a short time during a special occasion. The best results have been experienced by our patients who are diligent about wearing their aligners. If you want fast and beautiful results, then it depends on you! Invisalign® is a fabulous solution for those who want straight teeth. But, is Invisalign® the best solution for you? Well, each smile is unique. Answering the above questions can give you a general idea about its advisability for your particular case. The best way to find out if you qualify for Invisalign® treatment is by having a consultation with Dr. Griffin. He will be able to look at all the aspects of your unique needs and outline the best treatment plan for achieving your desired outcome. Call us today at 803-788-0099, and we’ll be happy to set up an Invisalign® evaluation for you!